Different this time is not only the opponent - Tottenham rather than Liverpool - but also the surroundings. City will be Tottenham's second opponents in its new 62,000-capacity stadium in north London on Tuesday. The Champions League is the one major honor to elude City in the 11 years since Abu Dhabi investment transformed the club. City hasn't even reached a final, falling at this stage last year to Liverpool, but is the competition's top scorer this season with 26 goals. Tottenham is in a scrap just to qualify for a fourth successive season in the Champions League by finishing in the Premier League's top four. With a squad lacking reinforcements in the last year due to stadium building costs, Tottenham is third in the league, but only a point ahead of fifth-place Chelsea. 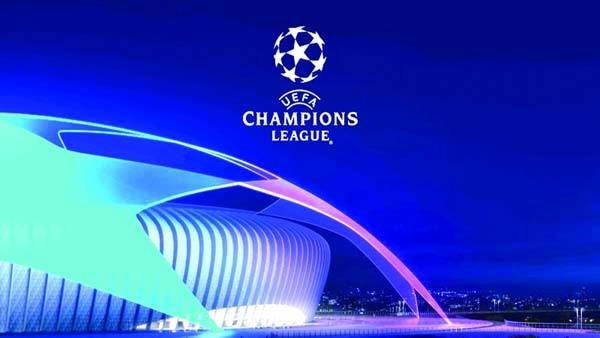 The quarterfinals have been the end of Barcelona's Champions League journey for three successive seasons since winning a fifth European title in 2015. United is in the last eight for the first time since 2014 when defeat helped spell the end of David Moyes' reign as Alex Ferguson's immediate successor. Juventus is hopeful Cristiano Ronaldo will be able to play some part in Wednesday's match after injuring a right thigh muscle on Portugal duty last month. 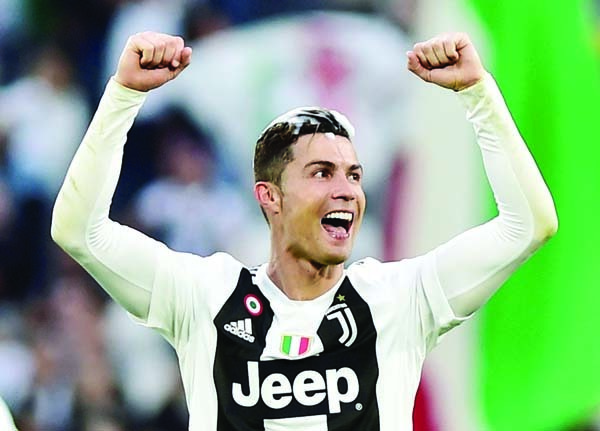 The forward participated in training on Sunday but Juventus will take no risks on the fitness of the hat trick scorer from the last-16 second leg against Atletico Madrid last month. Moise Kean is ready to step in. The 19-year-old Italy forward has scored five goals in his past five matches for club and country. While Juventus is one win away from securing a record-extending eighth Serie A title, Ajax is only leading the Eredivisie from PSV Eindhoven on goal difference.